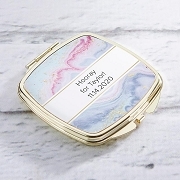 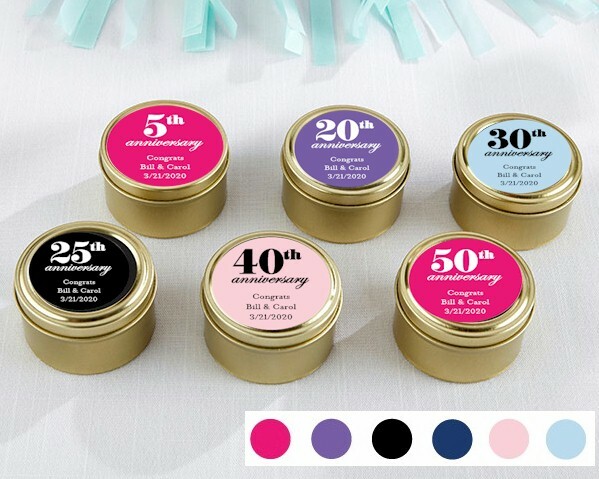 Welcome your wedding anniversary celebration with our personalized mini gold candy and mint tins for your party guests. 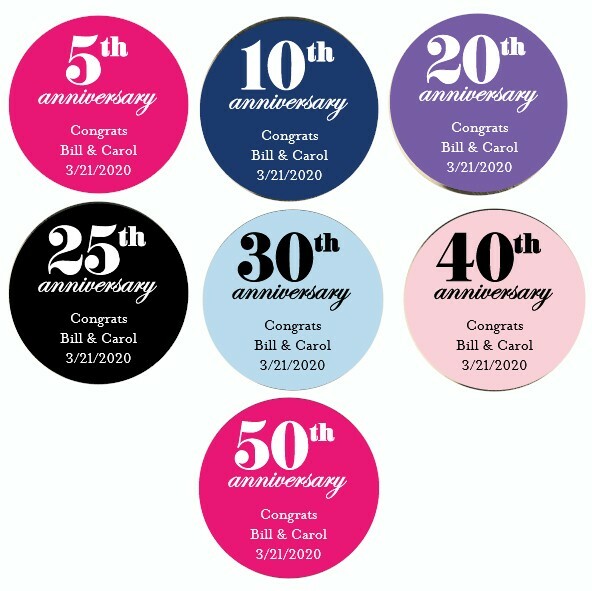 You can proudly display your age and details of the event and send your friends home with some yummy candies. 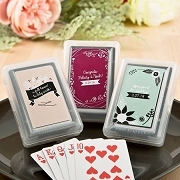 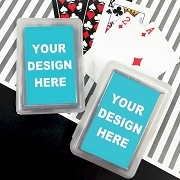 The classy choice of designs are perfect for any crowd and the small container holds tasty treats.